Ships today if you order in the next 5 hours 24 minutes. Thinking about trying aromatherapy for relaxation? Wyndmere's Frankincense Essential Oil has calming tendencies and can also be used for skin care. With a rich earthy, yet spicy scent, Frankincense Essential Oil promotes slower breathing and a meditative mood. Used in the Kenya and the Middle East to stimulate and elevate the mind, thereby improving spiritual connections, Frankincense Essential Oil has comforting relaxation properties that may help mental focus and alleviate the symptoms of stress. When diluted and used topically, Frankincense Essential Oil may help with problem skin. When inhaled, it can help also help support healthy reproductive and respiratory systems. Frinkencense Essential Oil can also be used as a dietary supplement by diluting one drop in no less than 4oz. of water or non-dairy beverage. 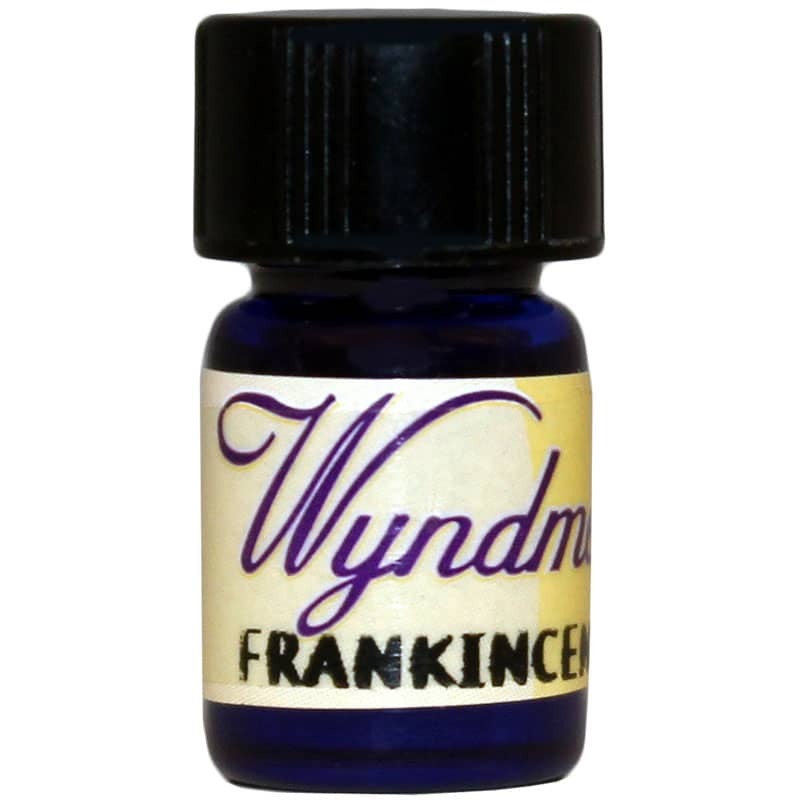 For a new way to relax, try Frankencense Essential Oil from Wyndmere today! It is a small bottle. The fragrance seems strong.